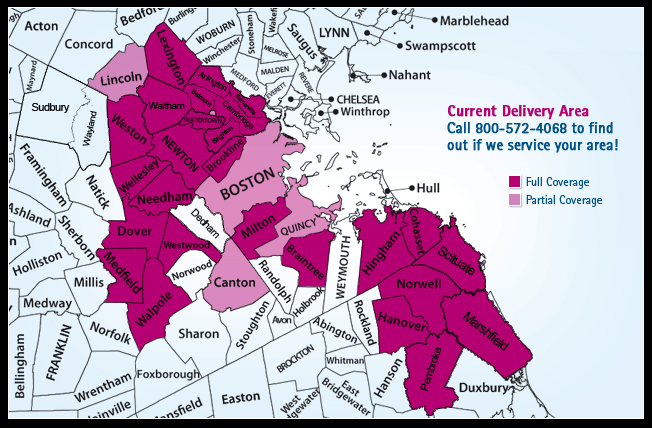 Dependable Cleaners provides complimentary home and office delivery services along predefined delivery routes. Unlike on-demand services, our team of expert garment care professionals develop personal relationships with their clients- they get to know you and your preferences. Most important, they become your dedicated point person for all of your laundry and dry cleaning needs- they care about the way you look and are committed to ensuring your complete satisfaction. Next, you will choose a convenient Pickup & Delivery location. You do not need to be present for us to pick up your items. Please put your items and instructions into the bag and leave at the designated pickup location on your pickup date. Once your items are clean, they will be returned to your delivery location at no additional cost. Your credit card on file will be automatically charged. Home delivery customers are automatically enrolled in our VIP program.